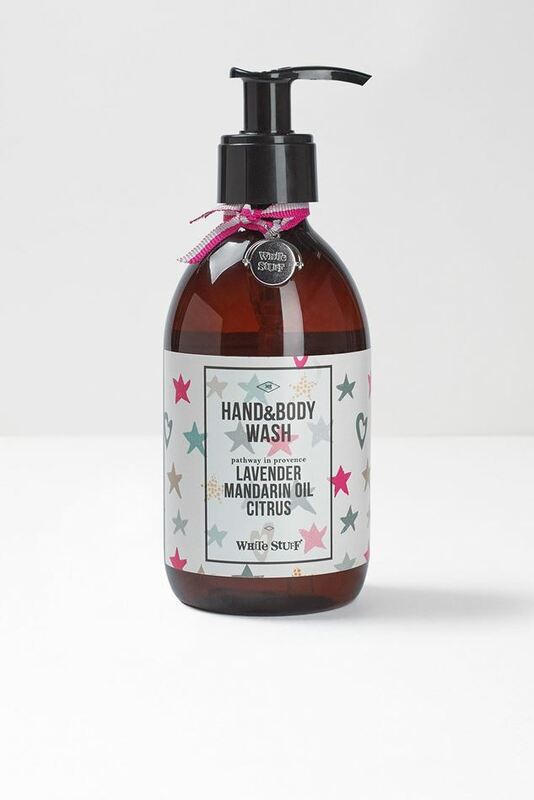 This sweet-smelling hand and body wash smells as good as it looks. 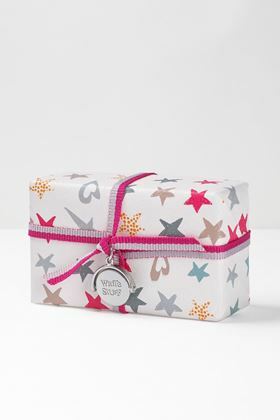 It is made from a calming blend of lavender, mandarin oil and citrus and is great to pair with our matching soap and body lotion. This sweet-smelling hand and body wash smells as good as it looks. 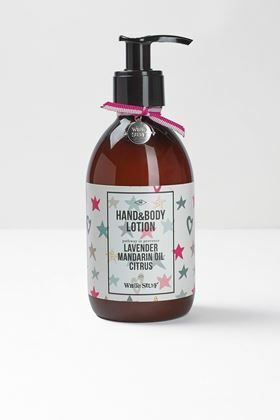 It is made from a calming blend of lavender, mandarin oil and citrus and is great to pair with our matching soap and body lotion. It also comes in our fresh new packaging.